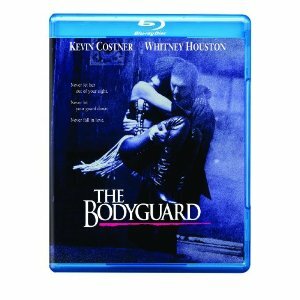 WorldMovieStore - The Bodyguard Sinopsis. A high-wattage star vehicle as only Hollywood can make, The Bodyguard stars Houston as a pop-music diva (now there's a stretch) and Kevin Costner as the stern bodyguard who is assigned to protect her after the singer receives some nasty death threats. A proposed sequel would potentially have starred Costner and Princess Diana, until Diana's tragic death precluded that possibility. --Jeff Shannon. Read More Sinopsis. 0 Response to "Blu-ray Release The Bodyguard"